In 2011, upon an official request of support from Zanzibar Ministry of Health, RGF constructed a reproductive, maternal, neonatal and child health facility in Kendwa, in the North of the island. The foundation is currently running the centre, aiming at high quality standards of service and providing part of the staff, essential pharmaceuticals and medical equipment. Curative, preventative, reproductive and delivery services are offered, including drug dispensing, immunization and family planning. 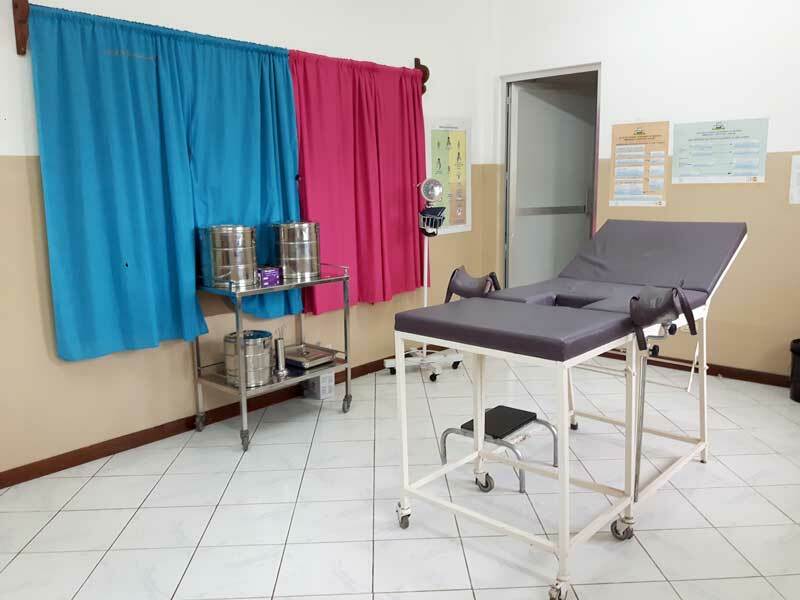 RGF centre has become a centre of excellence and is the only clinic in the whole of the Zanzibar archipelago in which all services and medicines are free of charge to pregnant women as well as children under 5 years old. This has an enormous impact on increasing patient access to healthcare and is very important in poverty affected rural areas of the island. It is common that generally people living these areas find it difficult to trust hospitals, resulting in many women continuing to give birth at home, in unsafe and unhygienic conditions. For decreasing maternal and neonatal mortality, it is essential that women have easy access to high quality healthcare and safe delivery services. 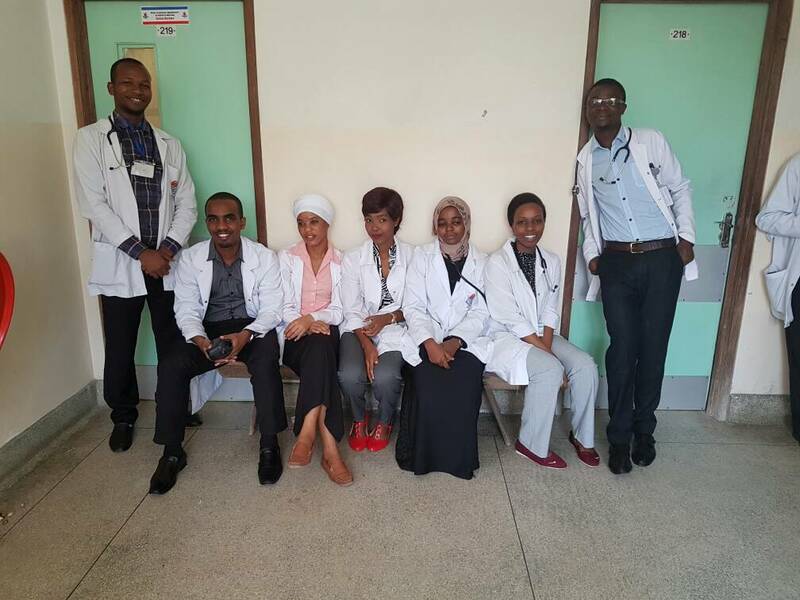 Like many developing countries, Zanzibar is burdened by a dramatic shortage of skilled health staff. This results in very low quality healthcare and hinders people’s ability to trust hospitals and modern medicine. RGF tackles this problem by offering the possibility of a career upgrade to our staff, through training on the job and a scholarship program. Three staff members were already sent for training in medical universities. Also, evidence proves that professional development and training are motivating factors for health workers and give them greater confidence in the way they perform their duties. This strategy has already showed its effectiveness at a global level and is also yielding good results in the retention of the staff involved in the project. A key factor in decreasing maternal mortality is the presence of skilled health personnel assisting deliveries. In RGF clinic, skilled midwives assist in 100 percent of births, against an average of 71,2 percent in the rest of the island. In developing countries, cultural barriers and traditional beliefs are the main obstacles in accessing healthcare. Hospitals are perceived as inaccessible due to financial constraints, but also because they are considered culturally inappropriate by the population. In particular, the women are the demographic with least access to health services. 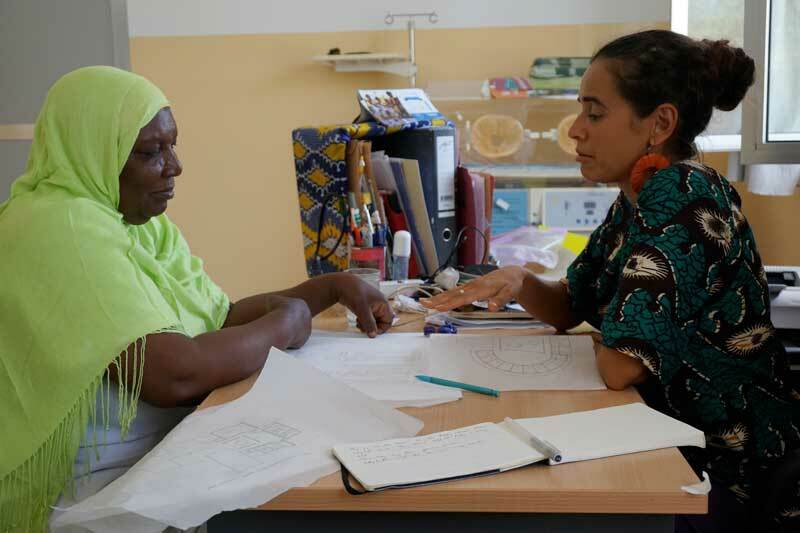 To address these barriers it is necessary to involve the local community in our project in order to make it receptive to the local culture and socio-economic environment. Political and religious leaders, the village health committee and the traditional birth attendants are integral members of the project which, therefore, has succeeded to gain the trust of the rural population and to encourage them to use RGF clinic. We conduct outreach missions to bring basic healthcare services and health education to the villages. By bridging the most rural and uneducated areas to the official health system we succeed to improve the access to healthcare of the most vulnerable groups. In Zanzibar, women are generally not empowered and are less educated than their husbands who, therefore, have decisional power on their health. Worldwide, a lack of gender equality is associated with a greater number of early pregnancies and home deliveries, major risk factors for adverse maternal and newborn outcomes. The health education is essential for women’s empowerment. Fill out the form or send an email to angela.giacomazzi@rgfoundation.org, you will be contacted by the foundation. Bank: Barclays Bank(T) Ltd, P.O.Box 5137, Dar es Salaam, Tanzania.